For decades, migrants from Central America have attempted to make a move into the USA to escape violence and poverty in their homeland. Whether it’s done in a legal or illegal manner remains a hot topic. Until recently, this attempt has been under reported until Donald Trump took over as US President. Making the “wall” the centerpiece of his campaign, Trump’s controversial tactics have led to dissension along the border and left many asylum seekers confused and discouraged into crossing. 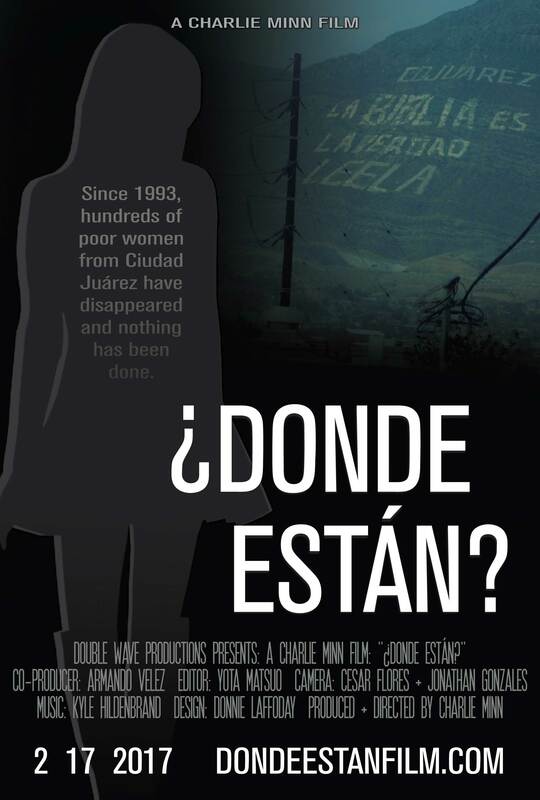 Acclaimed filmmaker Charlie Minn travels to Tijuana, Baja California, MX. yet again to closely examine the “caravan” of asylum seekers and the many shelters they are residing in while enduring a brutal human rights crisis. in Orlando, FL, and committed the worst mass shooting in US history. 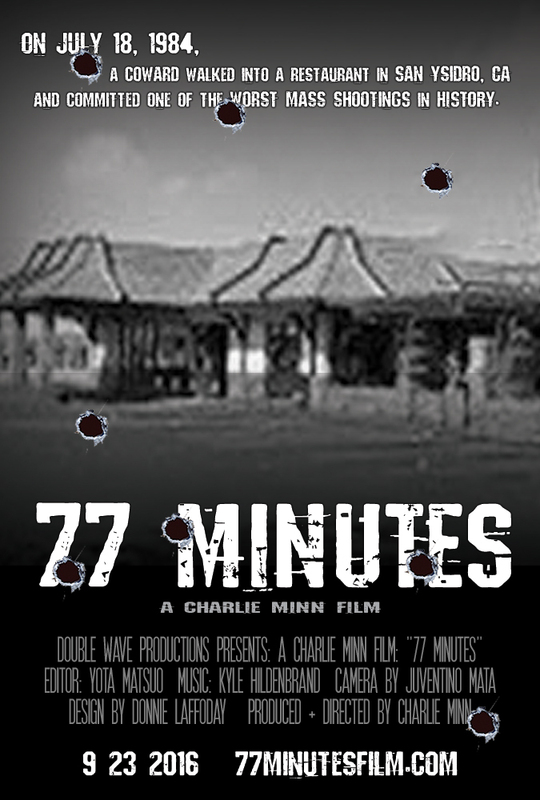 Acclaimed director Charlie Minn closely examines three separate killings along the USA-Mexico border. Three Mexican nationals, all teenagers, had their lives taken by US border agents. Was it murder? Was it self-defense? and US border officers, part of a reason why Donald Trump wants to build a wall.